Time for another edition of Your Call. inbirdseye is a DIY band from South Bend, IN. They’ve been compared to Appleseed Cast, Sonic Youth, My Bloody Valentine and My Morning Jacket. Here is their single “They Won’t See”. What do you think? 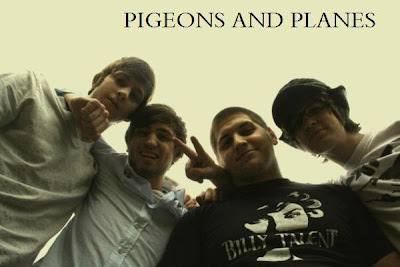 Do you want to see more of this band at P&P?